Andrew Tran (Trandrew) started bboying at age 12 with Placebo Effect Crew (99-infinity). In high school, he joined Valencia High School’s All Male Hip Hop Team and, in 2004, he took the team to USA Nationals where they won their first nationals trophy. In 2004, Trandrew joined Kaba Modern and was part of some of their award winning performances. Trandrew has also danced and choreographed for Chill Factor, Kaba Modern Legacy, Pulse Dance Troupe, and various projects. 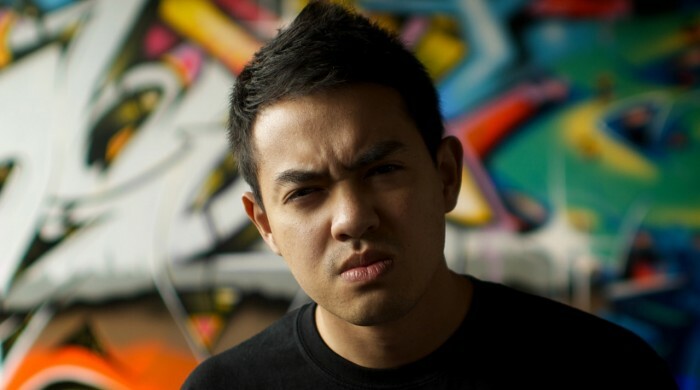 Currently, he is a dancer/choreographer for Culture Shock Los Angeles, co-director of Floorteenth St., represents KCATBTONG as part of Viet Nam the World Tour, and is sponsored by Proverse Clothing (proverse.com).